A California resident has filed a class-action lawsuit against Apple for allegedly ‘blocking support for old chargers’ in 2016 through iOS updates (via AppleInsider). According to the lawsuit, around November 2016, “thousands” of iPhone owners in the U.S. and other countries began to experience problems with their older iPhones where their devices stopped recognizing or accepting their chargers. The lawsuit note that the chargers were functioning normally before September 13, 2016. However, an iOS update that was released in October 2017 caused Emerson’s charger to stop working and started showing a pop-up, “this accessory may not be supported” when attempting to charge. The Apple iOS update also took place without Emerson’s approval, notes the suit. 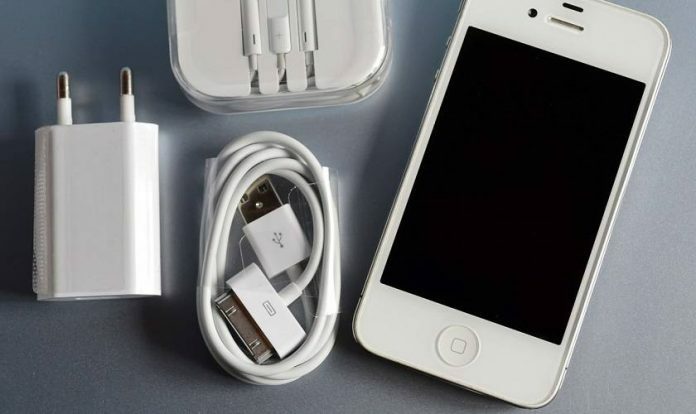 The company is accused of releasing “forced updates to the iPhones which were specifically designed and programmed to reject old iPhone chargers.” Apple is said to have done this “in an effort to dominate the cellular telephone marketplace,” with an aim to force customers to purchase either new iPhones or new chargers. The lawsuit further notes that the chargers were produced by the iPhone-maker, and not a third-party company. Demanding a jury trial, the suit wants class-action status, for Apple to inform class members of its “unlawful and deceptive conduct,” and that Apple must engage in corrective advertising, actual and punitive damages, any and all statutory enhanced damages, attorneys’ fees, interest, and any other available relief, in order to rectify the malpractice. Meanwhile, Apple’s own support advises if you see the “Accessory may not be supported” alert, could be either due to defective, damaged accessory, or it is not Apple-certified, or the accessory isn’t supported by the device or the iOS device has a dirty or damaged connector. It could also possibly mean that users need to update to a newer version of iOS for certain kinds of accessories. Apple has yet to officially respond to the lawsuit. In December last year, two Apple users had jointly filed a lawsuit in the U.S. District Court of California accusing Apple of making fraudulent claims regarding the screen sizes and pixel counts of the displays in its new iPhone X series (iPhone X, XS, and XS Max) smartphones.